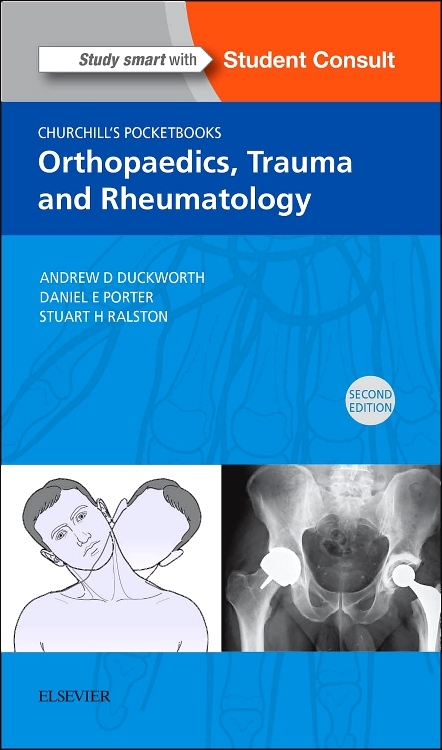 Churchill's Pocketbook of Orthopaedics, Trauma and Rheumatology offers a practical guide to these three combined disciplines in a handy pocketbook format and is ideal for medical students, junior doctors and trainees. 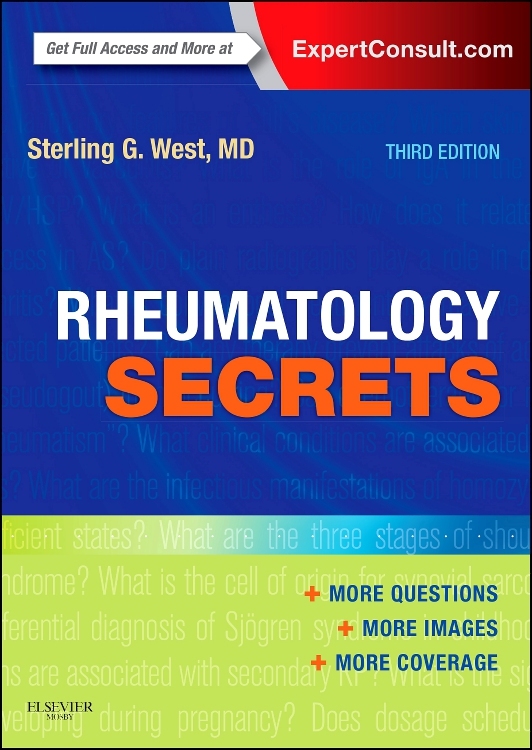 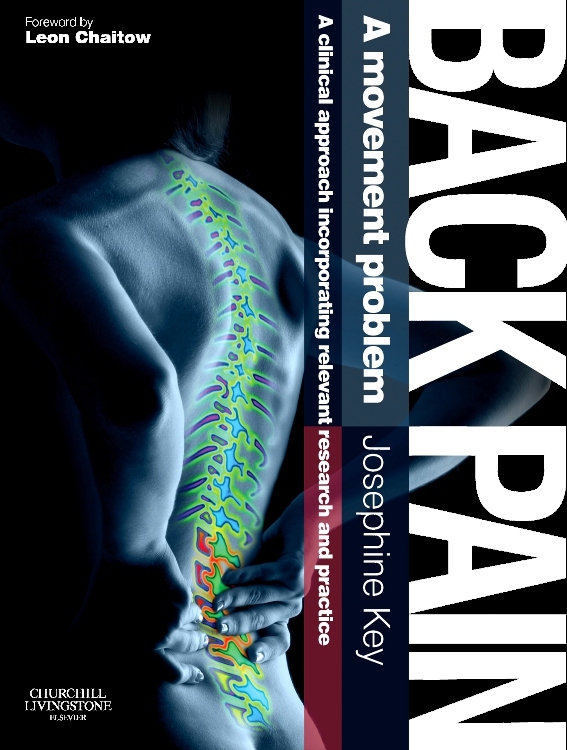 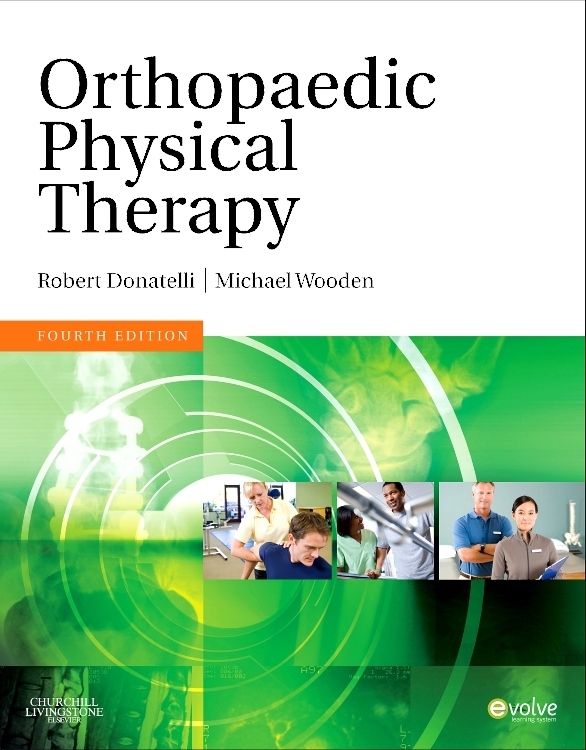 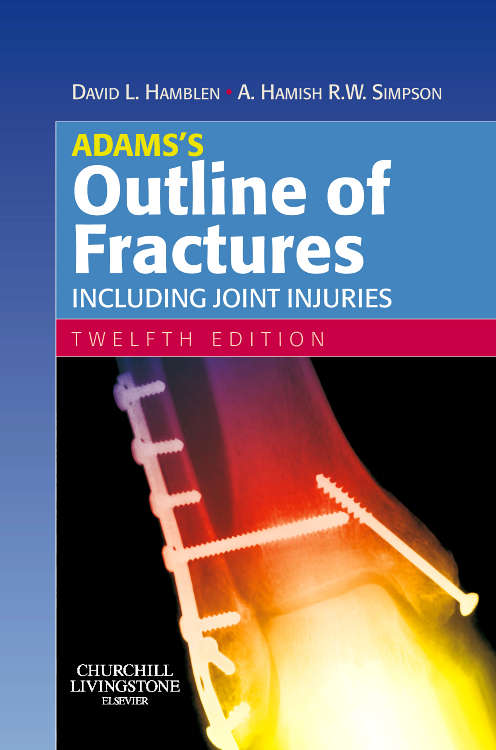 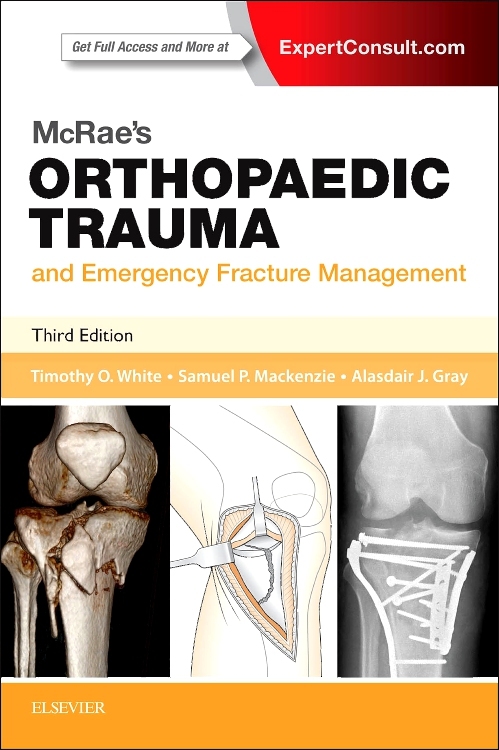 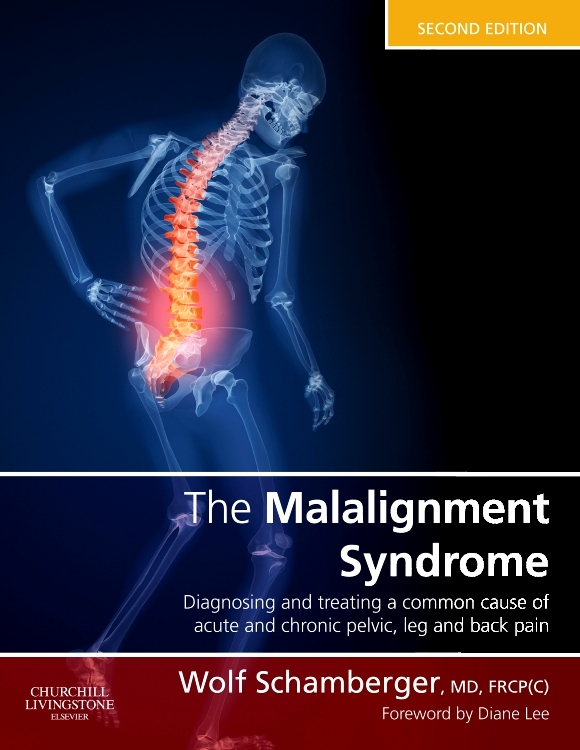 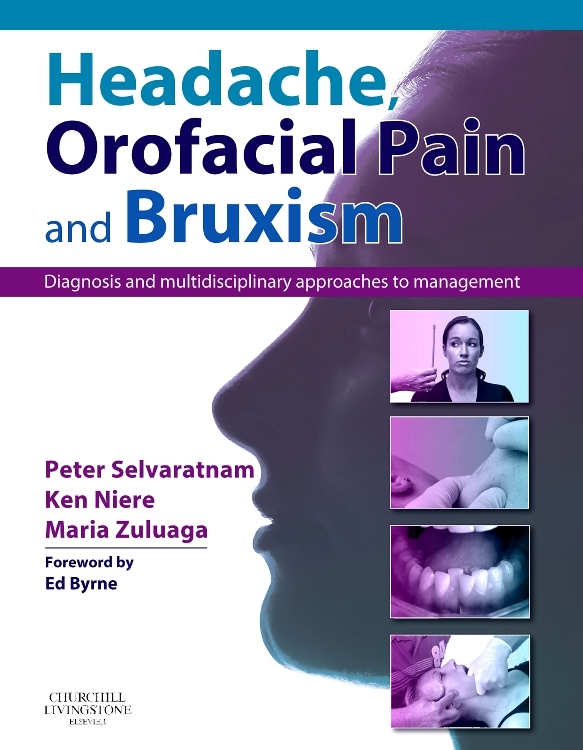 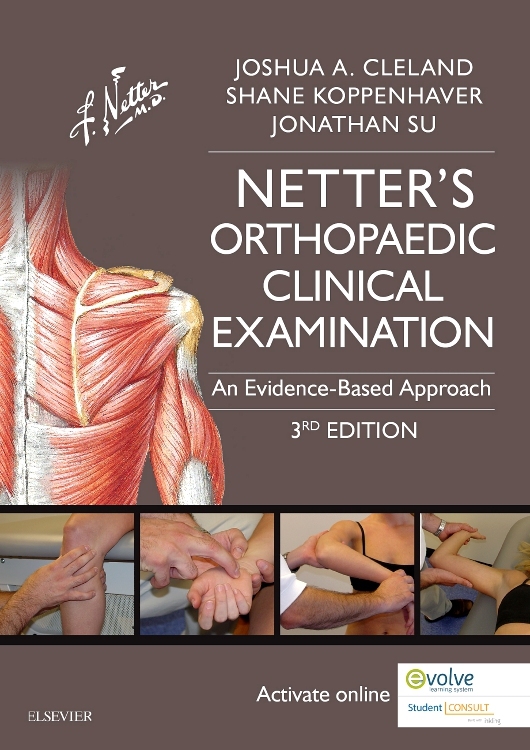 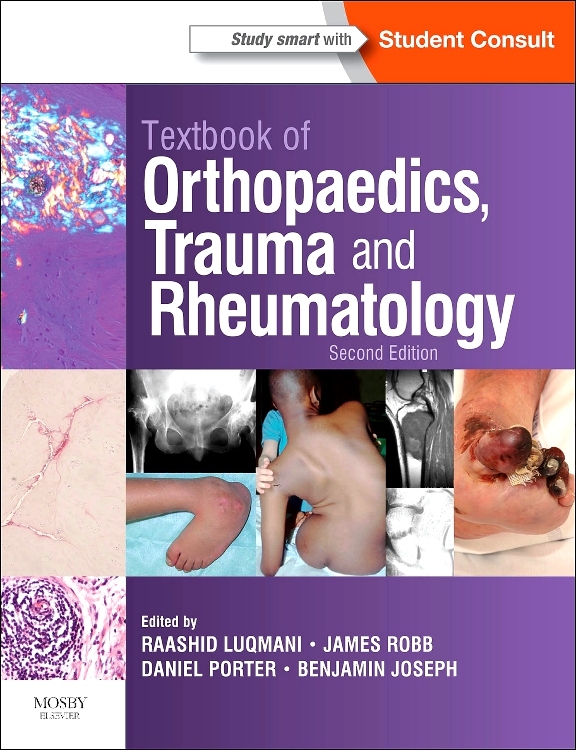 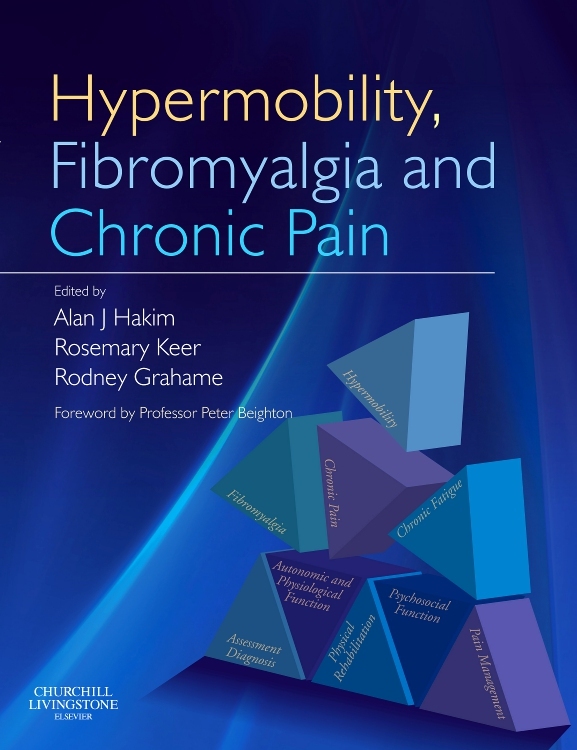 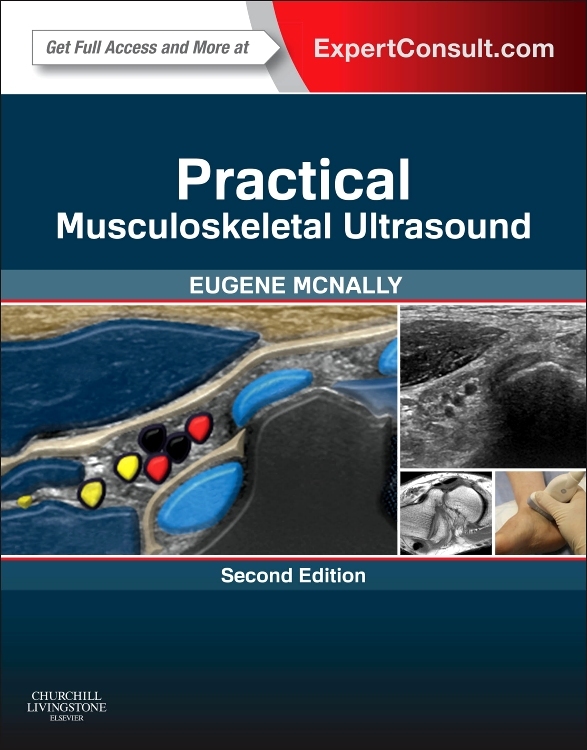 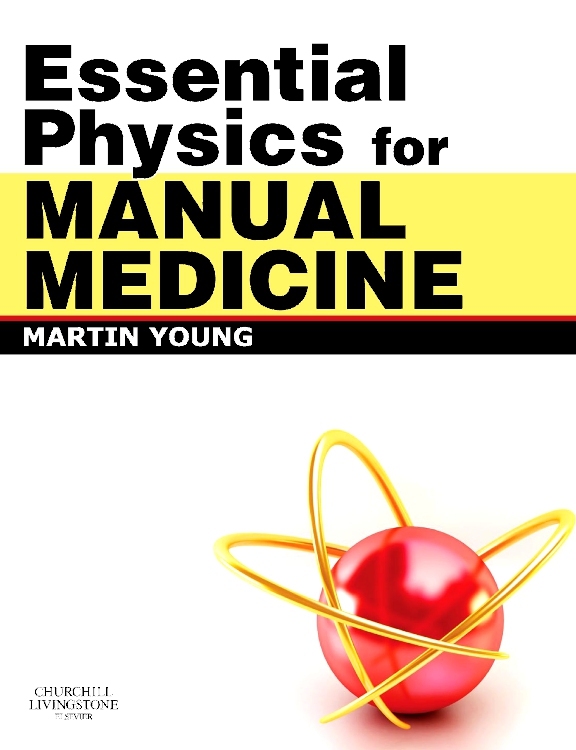 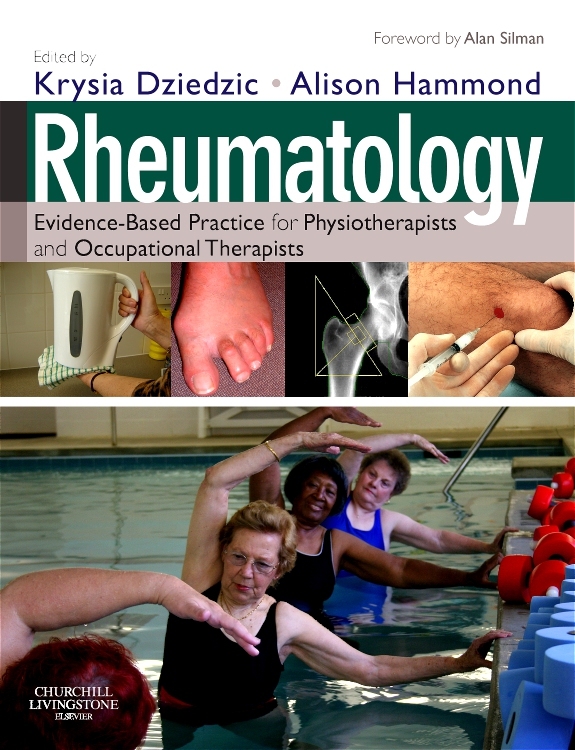 The book is perfect for clinical placements in orthopaedics, emergency medicine, rheumatology and general practice, as well as during the undergraduate musculoskeletal anatomy course. 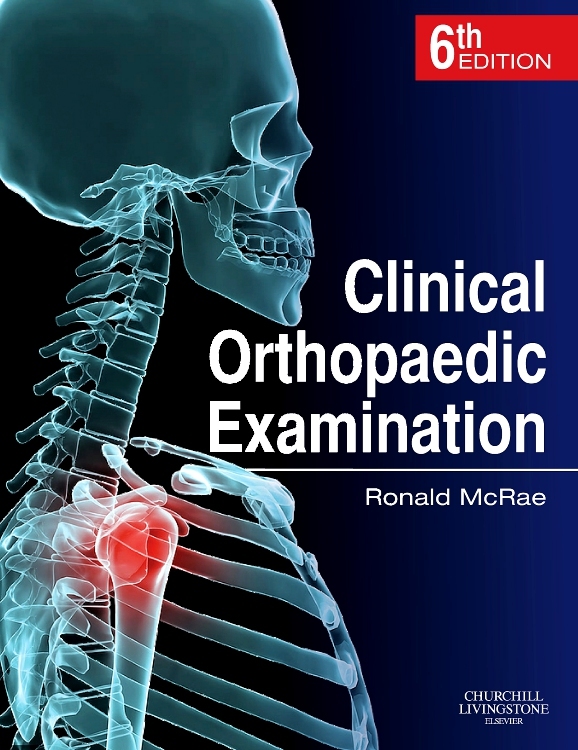 The book guides the reader through effective history taking, patient examination, and the selection and interpretation of routine investigations. 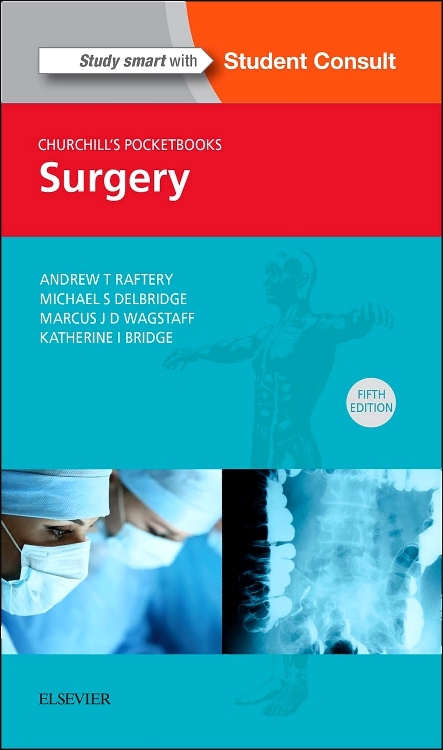 There are sections on anatomy, paediatrics and trauma assessment, including pre- and post-operative care and complications, together with a comprehensive section on the common medications used in all three specialties. 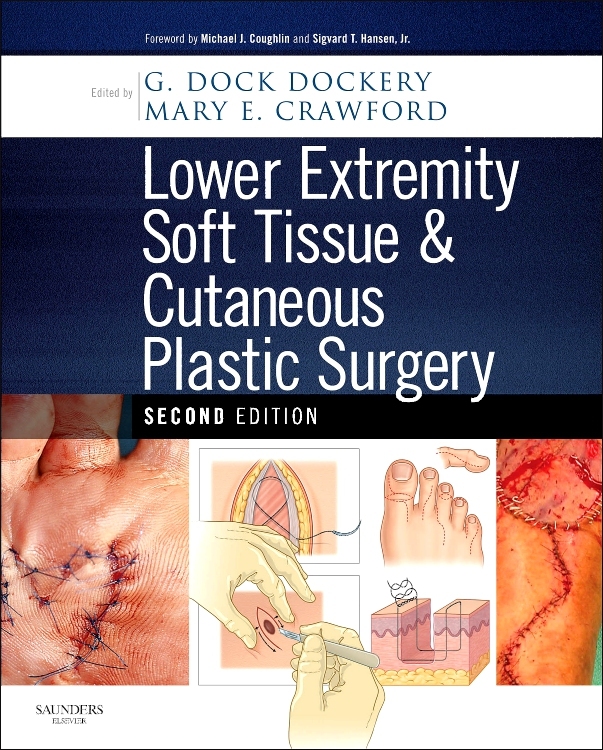 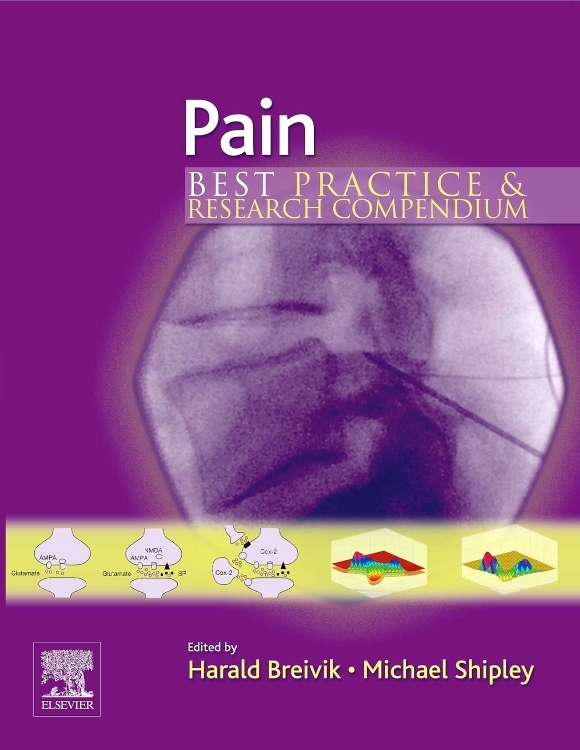 In this second edition the authors have updated the content to reflect changes in surgical practice and advances in therapeutics, as well as the molecular understanding of genetic and inflammatory disorders. 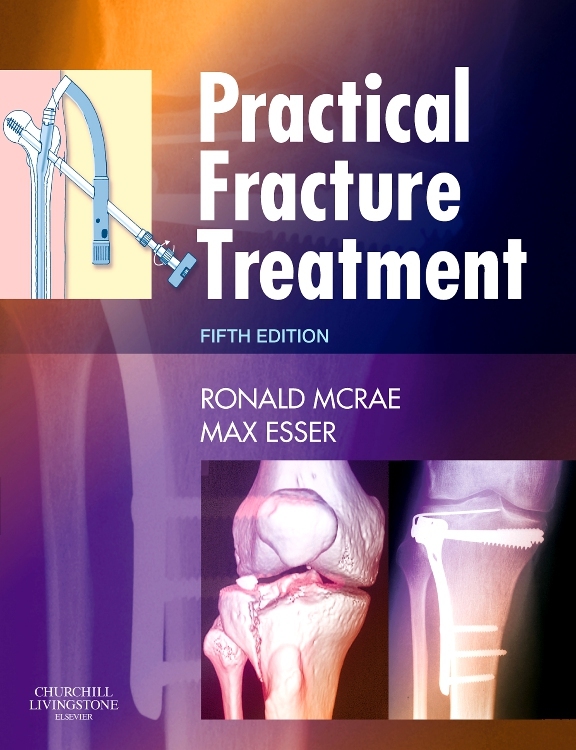 Details of common procedures have been added. 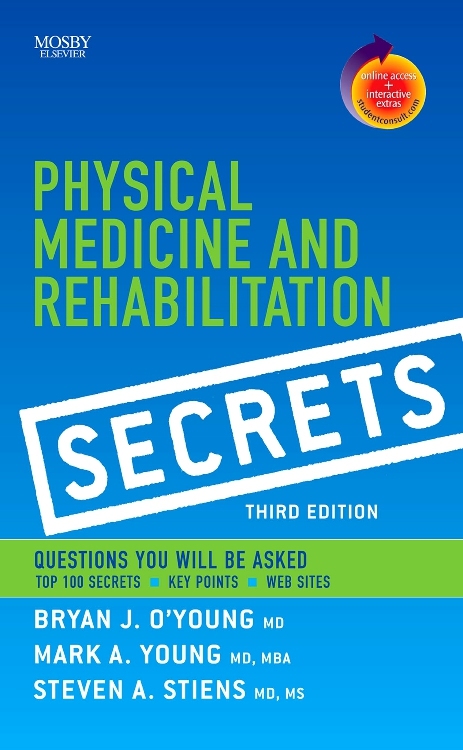 The updated layout has new ‘overview’ and ‘hints and tips’ boxes. 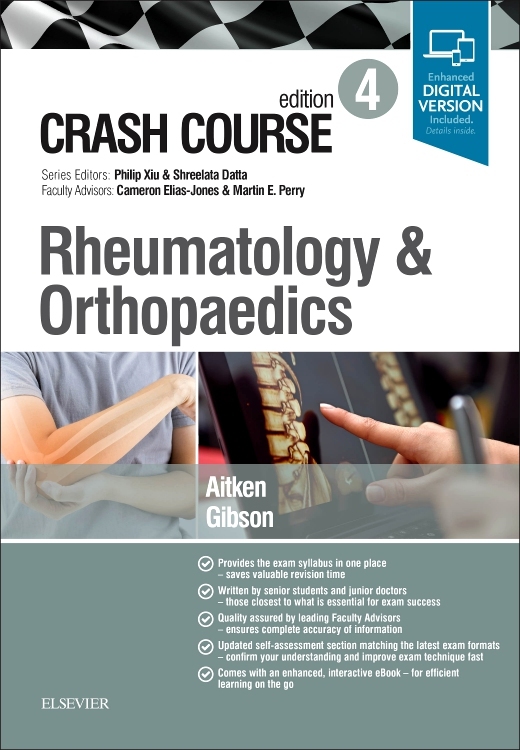 The aim of the revision has been to provide concise and important information to both medical students revising for their exams, but also to junior doctors in their first years following graduation. 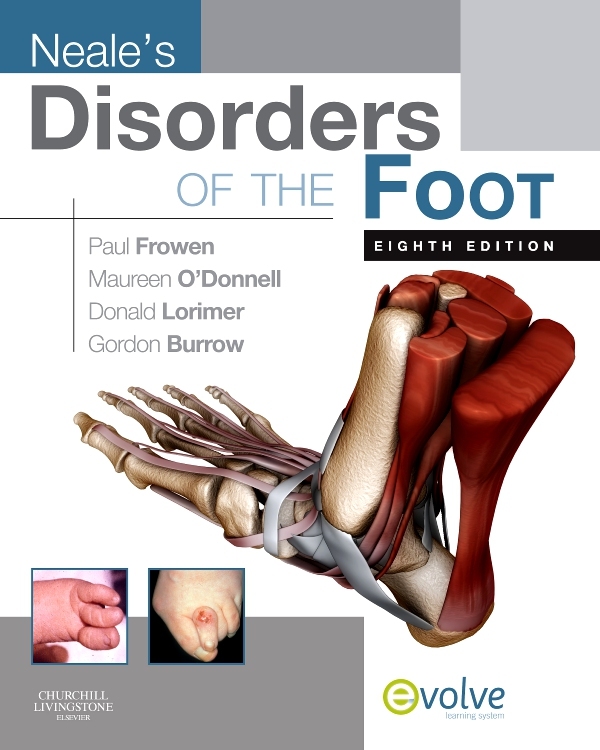 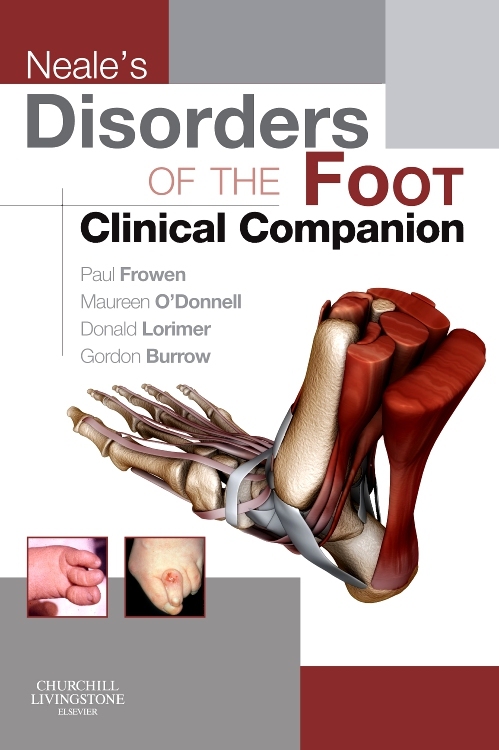 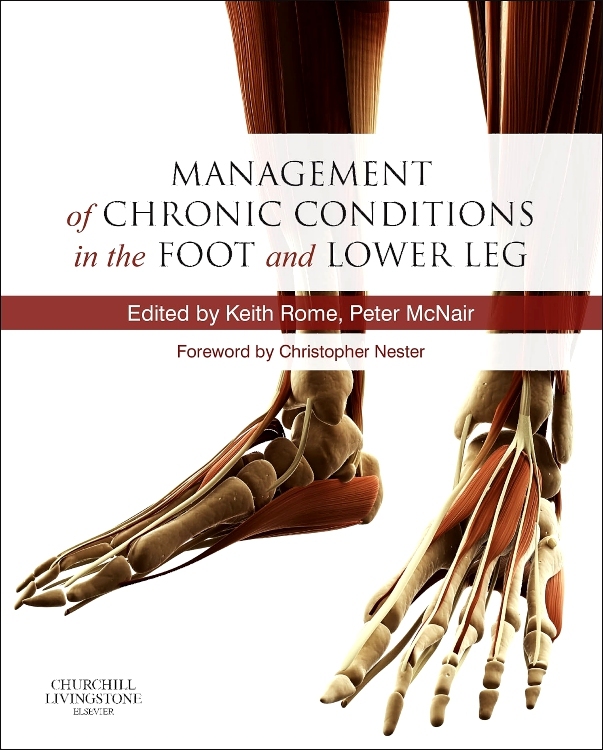 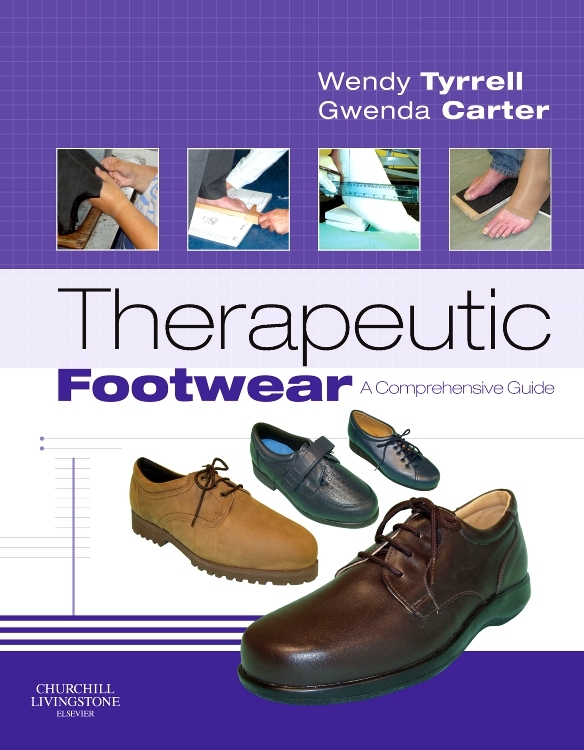 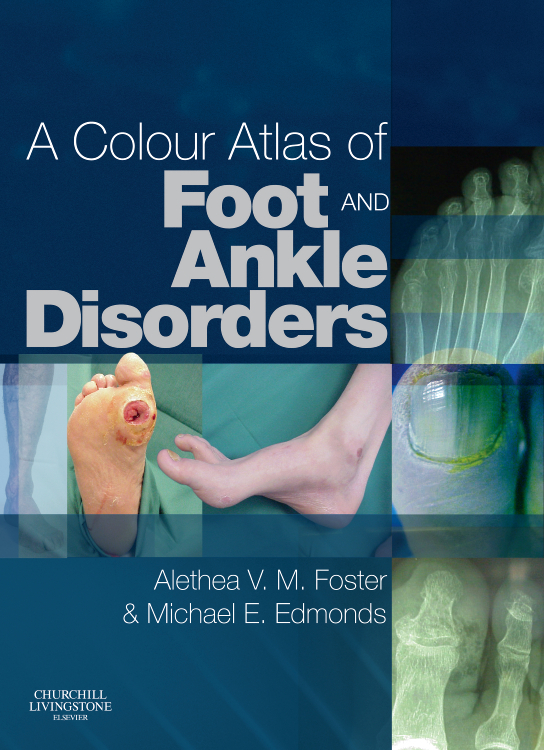 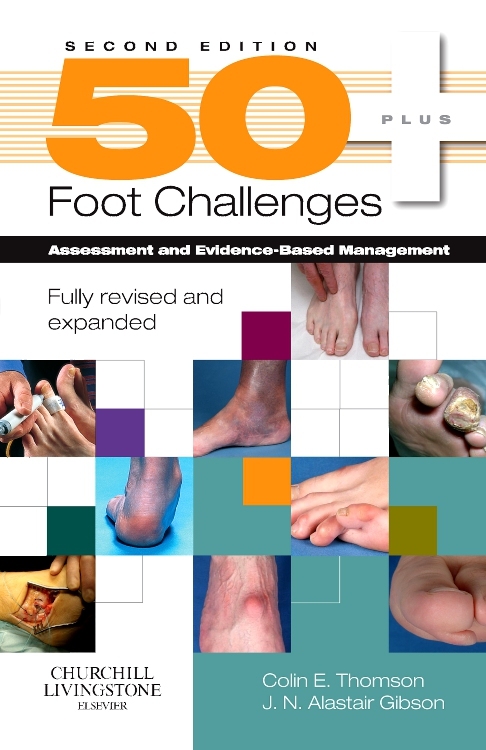 "an absolute must for any student podiatrist … also very well suited to those studying advanced practice ... a worthwhile investment for any podiatry clinic"